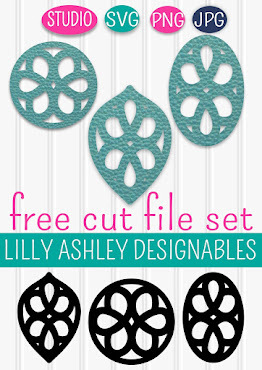 In continuation with our Friday Freebie downloads...here's a few bonus ones for today!! In just under one month, my son and daughter will start back to school! Kindergarten for him, and second year of pre-K for her! So...I whipped up these three 8x10 printables for their first day of school pics! 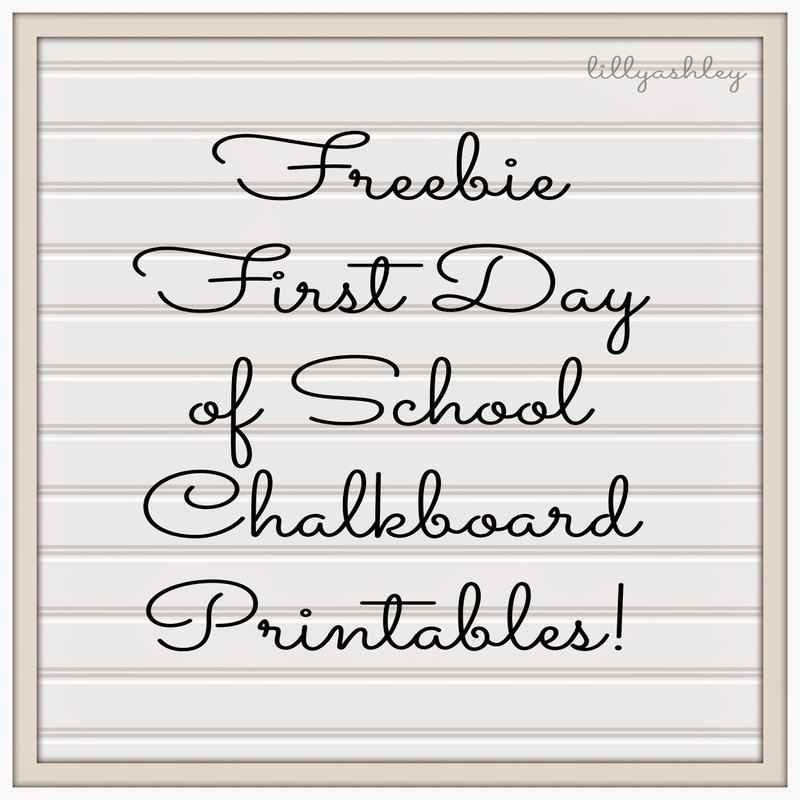 Feel free to use them for your child's first day as well! Click any of the three below and it will take you to box.com where you can download! Since those are the only ones our family needs for this year, that's as far as I've created grade-wise! If I create any further grades in advance, I'll be sure to add them to share as well, so check back! Enjoy these printables for personal use only. If you have any Summer remaining before school starts back, hope you have a great rest of your Summer! 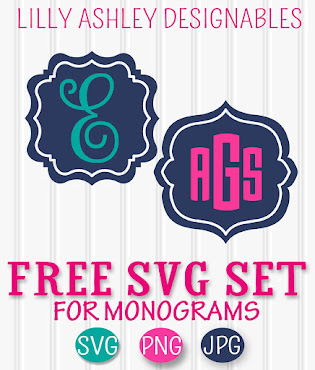 Don't forget to check out our downloadable freebies posted earlier today as well! Find those by clicking -->HERE!